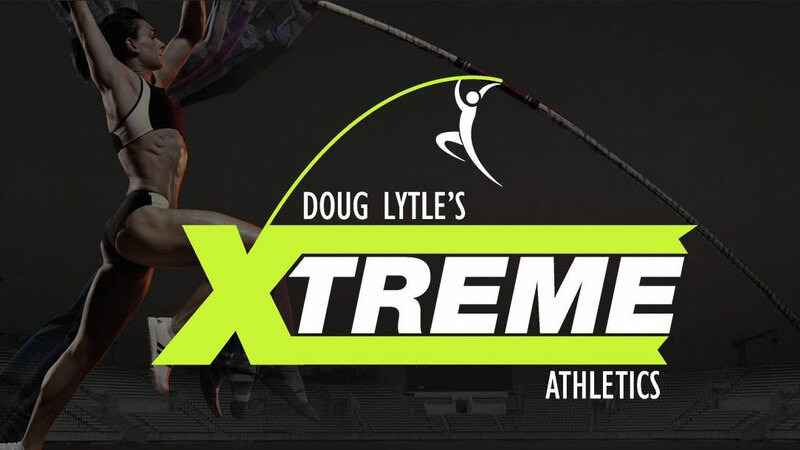 Xtreme Athletics KC is a Kansas City pole vaulting facility run by former Olympian, Doug Lytle. The facility offers pole vault training and coaching for athletes of all ages and abilities. The indoor facility allows athletes to train year-round which is especially helpful in Kansas City’s Midwestern climate. Camps, private coaching, and group sessions are all offered at the facility which also boasts rooms for athletes to bunk in during their stay in town. Xtreme Athletics KC was looking for a fresh new website that would integrate their online booking system directly into their site. We built a new site that integrated their system, allowing athletes to book private coaching sessions, camps, and group sessions through the website. Customers are increasingly relying on online service options. Allowing online booking greatly improves the customer experience while meeting customer expectations for online options. The integration also simplifies the booking process for the business. The newly designed site allows Xtreme Athletics KC to publish news and articles about the gym and events. An integrated Twitter feed and Flickr gallery allow them to add photos to Flickr and updates to Twitter without having to also post these separately on their site as well, saving them valuable time. They also wanted to set up their sales system on the site so we integrated their inventory into an online shop. We built an online shop for their site allowing customers to purchase items online. 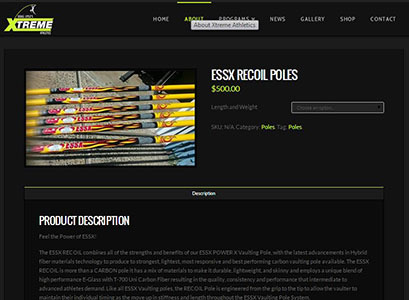 Xtreme Athletics KC can now sell poles, t-shirts, and other items directly to customers through their website. Studio 7 KC delivered a great new site that not only looks sharp, it adds functionality for the client and their customers. The site provides more opportunity for customer interaction and improves the customer experience.